Plain text email to optimize deliverability to both mobile and desktop readers. A home selfie! Send us a selfie of you in front of your home. Video submission. Record a quick video on your phone letting us know why Trio worked for you. Come down to our Inaugural Trio Summit East event and talk with us in-person! 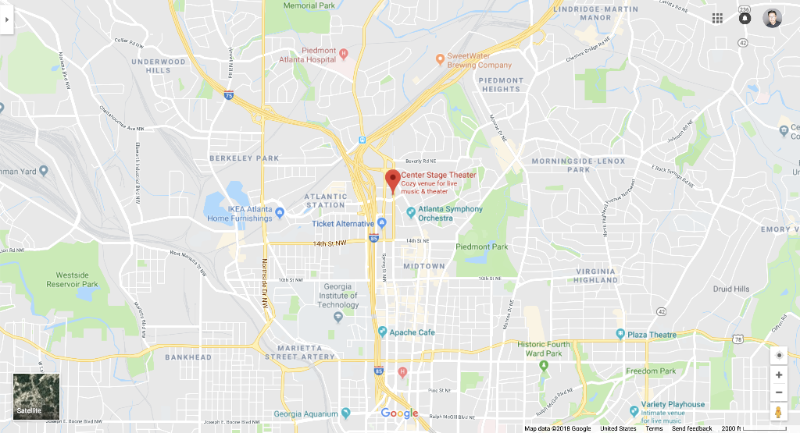 We’re hosting the event at Center Stage in Midtown Atlanta on March 27th and would love for you to stop by between 10am-2pm if you can make it. We like hearing your feedback, but even more, we love hearing about why you chose Trio. Your feedback helps us improve, and why you chose Trio helps us share our program. Email sent to customer who moved into their new home within the month, asking for a review of Trio, and using their testimonial in marketing efforts. Subject: Now that you’re home, how’d we do? Happy to see you’ve recently moved into your new home! We hope you’re getting settled and enjoying your new space. We’re deeply honored you chose to finance with Trio and work with us throughout your lease-to-purchase process. We love the customers we get to work with and the work that we do! We hope you had a great experience as well, and would love any feedback or testimonial you care to share. Please let us know how we did, it only takes a few minutes and will help us show others that Trio financing works! Thank you and here’s to being home! Sent to all people in current application process who have been approved or pre-approved. Subject: *|FNAME|*, you're invited to Trio Summit East! 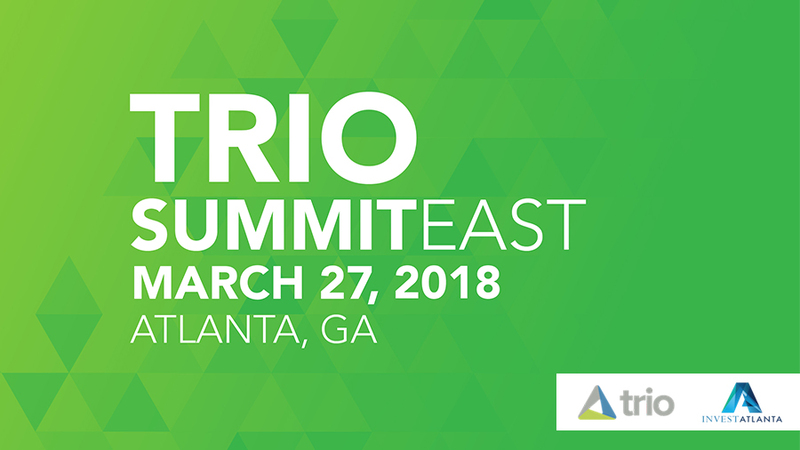 Join us for the Inaugural Trio Summit East in association with Invest Atlanta March 27th! It will be held at Center Stage in Midtown. Represent your company in front of Atlanta’s industry leaders and new customers. If you've taken the basic Trio course offered by Cathy McDaniel, sign up for the Trio Advanced CE course starting at 10am. The advance course will present a true "case study" with all the details, timeline, and paperwork requirements from beginning through the day of occupancy move-in! If you haven't taken the basic Trio course from Cathy, come later for the industry update! We'll feature guest speakers, a panel discussion, and Darryl Lewis sharing exciting Trio news. 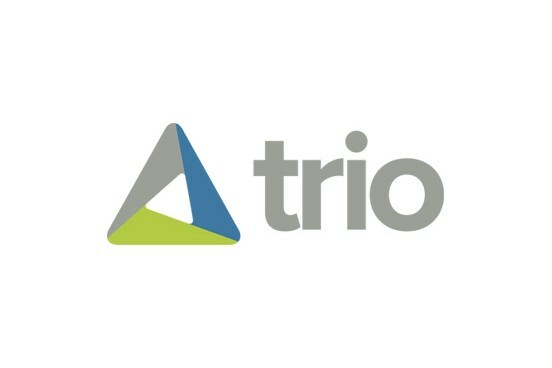 After the industry update we'll have break out sessions for our prospective Trio clients, introducing them to the benefits of working with Trio and our partners. We're expecting a mix of 300+ people from other Trio Preferred Agents to aspiring Trio customers to preferred builders, lenders, residential brokerages, and closing attorneys. RSVP to Trio Summit East! If you plan to attend the customer portion of the Summit starting at 7pm, you must attend the Industry updates starting at 3pm. 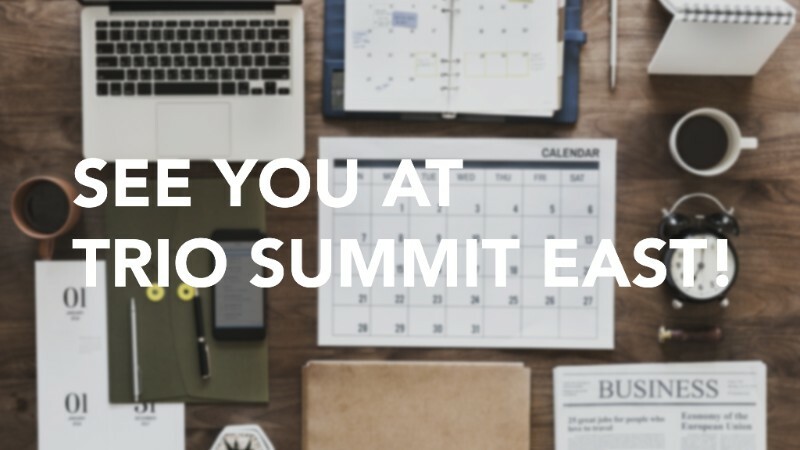 Subject: It's not too late to RSVP to Trio Summit East! 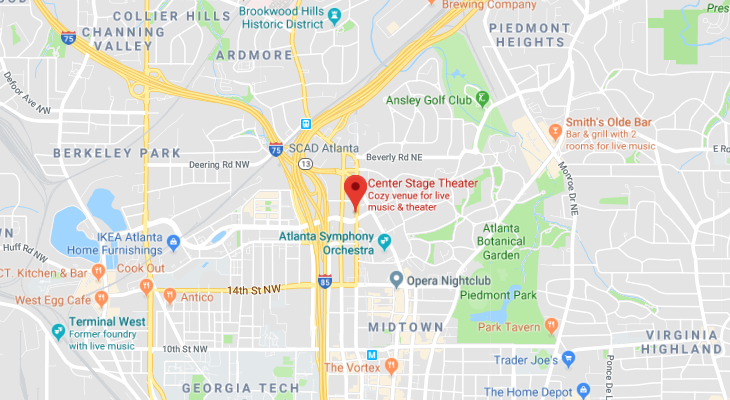 Come join us for our inaugural Trio Summit East in association with Invest Atlanta at Center Stage in Midtown Atlanta! The first 150 attendees will receive a personal consultation with a Preferred Agent. If you submit your application at the summit, you'll also become eligible for a $250 Amazon gift card when you close a new home* with Trio before June 30, 2018. We'll be giving away door prizes including an Apple Watch! *New homes available through Trio preferred builders working with a Trio preferred agent. Have you applied to a traditional mortgage, but were denied? Are you a millennial looking to own a home, but avocado toast is stopping you? Relocating to Atlanta, and looking to get into a home? Are you a first time homebuyer, but don't have a fortune for a down payment? Sent to Trio’s industry partners, both inviting them to the event, and offering a chance to become sponsors of the event. 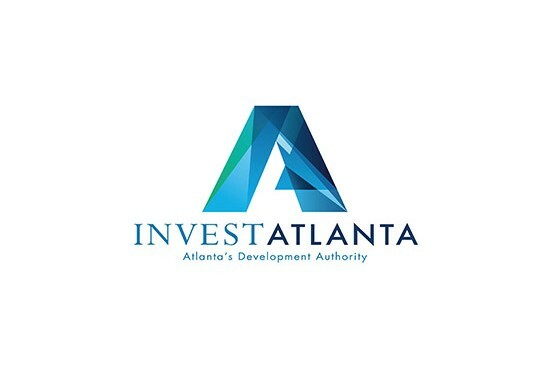 ...for the Inaugural Trio Summit East in association with Invest Atlanta March 27th! Represent your company in front of Atlanta’s industry leaders and new customers. We're expecting a mix of 300+ people from aspiring Trio customers to preferred builders, Trio Preferred Agents, lenders, residential brokerages, and closing attorneys. Summit East will be held at Center Stage Theater, and will start with a Trio Advanced CE class for our Trio Preferred Agents. As the day progresses, we'll have guest speakers and break out sessions for our prospective Trio clients, introducing them to the benefits of working with Trio and our partners. We have several levels of sponsorship available. All levels will get their company logo on all Trio Summit marketing materials, and access to the VIP lounge. Once you've signed up to be a sponsor, our marketing team will reach out to you for finalization, and get any digital content needed to promote your brand. If you choose not to sponsor, but still wish to attend the event, RSVP below! Subject: Hi *|FNAME|*! Can't wait to see you at the Summit! Trio Summit East is right around the corner and we hope you're as excited as we are! The day will include a Trio advanced class, industry updates, a Trio program overview from Darryl Lewis, a panel discussion, and workshops for aspiring homeowners! Cathy McDaniel will be starting the day with a Trio advanced class from 10am-2pm (lunch is included), if you've taken the basic course and want to master the Trio process come at 9:30 to register! Trio is excited to partner with Invest Atlanta and bring you an evening of useful knowledge to help aspiring homeowners transition from renting to owning! Plus you'll get to hear about Trio updates from Darryl Lewis during the Trio program overview!